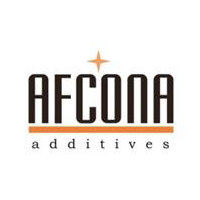 Afcona was founded in 2005. This Asian based coating additive company brings decades of additive experience to the international coatings market. With over 160 employees and production facilities in Malaysia and Europe, this company produces world class additives for all types of coatings, inks and plastic applications. The additive classes are comprised of defoamers, anti foams, wetting/dispersing and slip and leveling agents. The 2000 series includes silicone based, non silicone and water based defoamers. The 3000 series are slip and leveling additives based on silicone, acrylates and fluoropolymers. Afcona USA has a technical support lab in Hudson OH.